A beloved animal passing away leaves an empty place in your family's home and hearts, and is especially hard on kids. Guide your tweens and teens through this sad and often confusing time. If a pet is sick, your family may have time to plan for the inevitable. 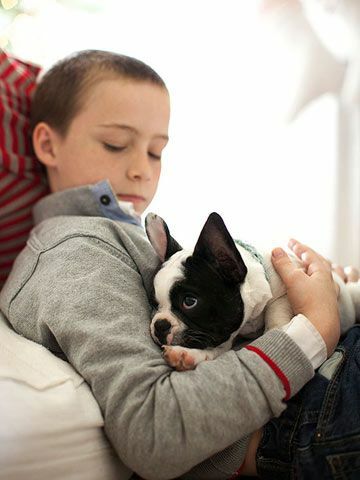 Start by discussing the animal&apos;s illness and encouraging the kids to express how they are feeling. Let them ask questions, and answer them in a straightforward manner—but don&apos;t get bogged down in specific medical details. Re-address the topic in a few days to make sure they&apos;ve understood everything. Children under 9 may not understand that death is a permanent, irreversible state. It&apos;s important to explain that when a pet passes, he won&apos;t be breathing, moving or playing anymore, and that&apos;s not going to change, says Sarah Kate Bearman, Ph.D., assistant professor at the Ferkauf Graduate School of Psychology at Yeshiva University in New York. Although it is important to discuss the topic gently, children need to understand that an animal dying is final. "Don&apos;t avoid using the word &apos;death,&apos;" Bearman says, "and stay away from any euphemisms, such as saying that the pet is going to sleep, has gone away or lives on a farm." These phrases can be vague and misleading—and they may further confuse an already upset child. Kids look to parents for cues on how to deal with complicated emotions they might not have experienced before, and they'll mimic how you handle the situation. Demonstrate that it's okay to be sad; you'll send the message that it's healthy to express your feelings. "Knowing that they're not the only family member who's upset is important," says Jeffrey Dolgan, Ph.D., a psychologist in Denver, Colorado. Try your best to maintain a child's everyday life—including daily activities. It's a balancing act of letting them appropriately mourn while they resume the things they enjoy. Teach them positive outlets for dealing with grief, such as talking to others or creating special ways to remember their pet, including writing down favorite memories or drawing pictures of the animal. Don't replace a pet immediately, Dolgan says. Kids are still holding on to precious memories and haven't necessarily gotten over the loss. If your family's ready, remind them that a new pet will be different from the old one. While there's no specific time line, Bearman suggests bringing up the topic after a couple of months, but be sensitive to their feelings and needs. To get comfortable with the idea, visit shelters or pet stores. 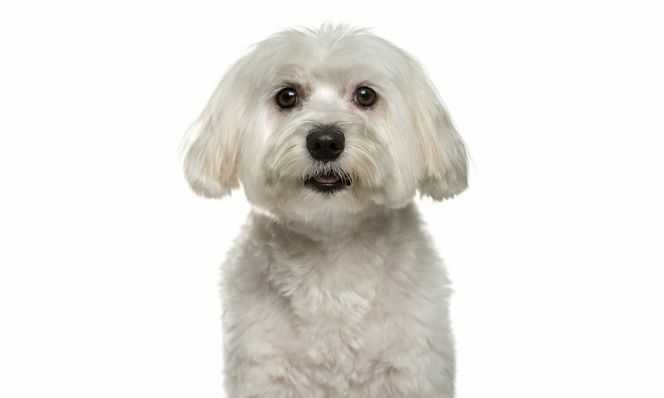 Helpline: Call the American Society for the Prevention of Cruelty to Animals' pet loss hotline at (877) GRIEF-10. Originally published in the November 2013 issue of Family Circle magazine.